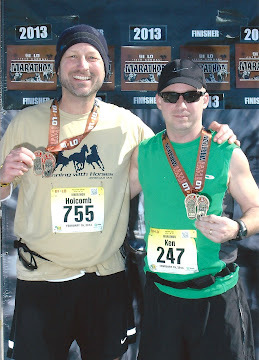 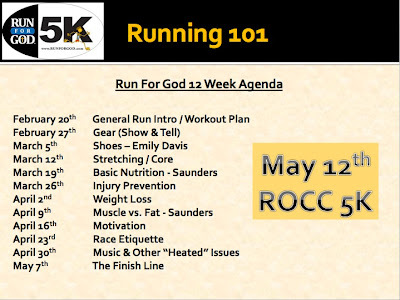 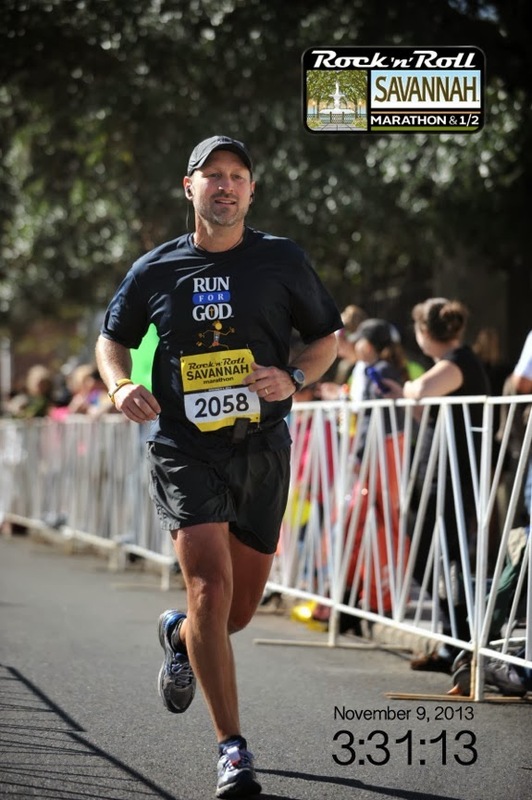 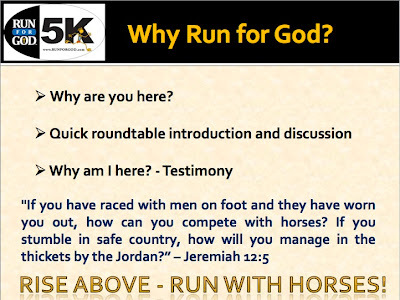 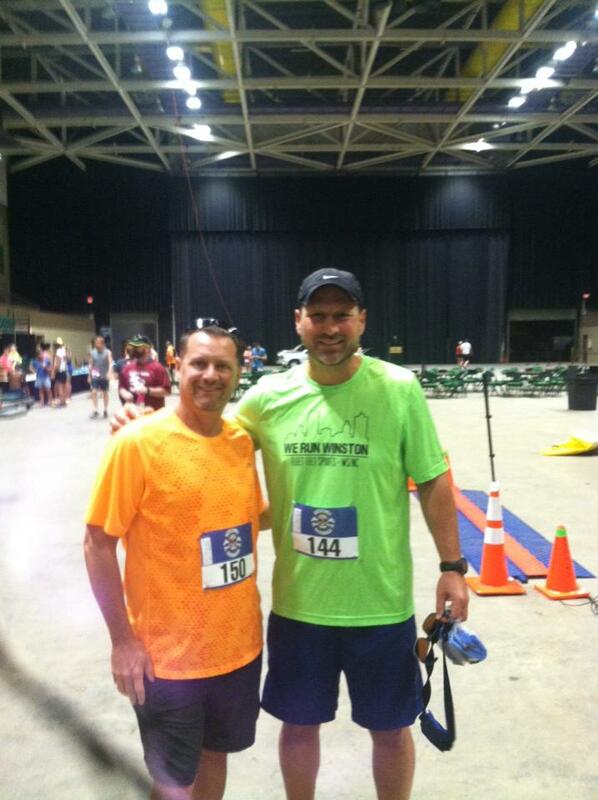 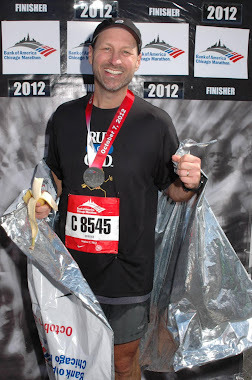 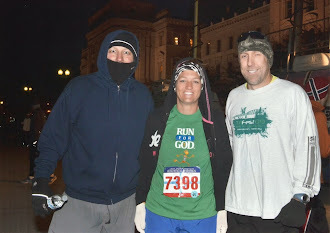 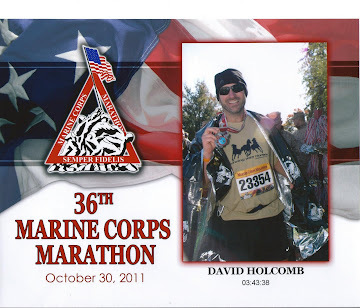 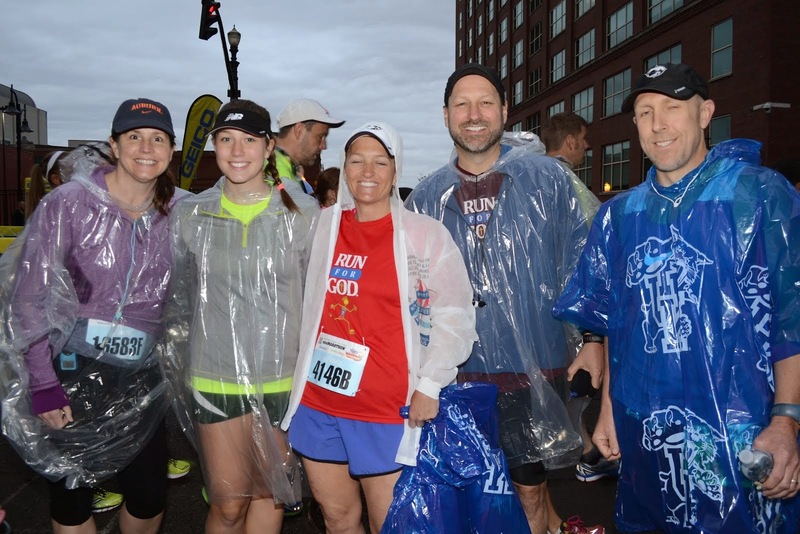 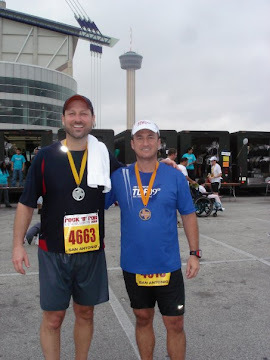 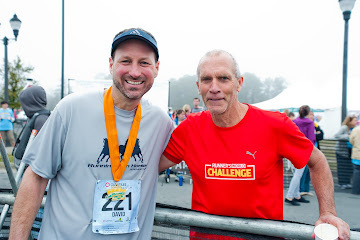 Running With Horses: ROCC Run for God : Let’s Get It Started! ROCC Run for God : Let’s Get It Started! 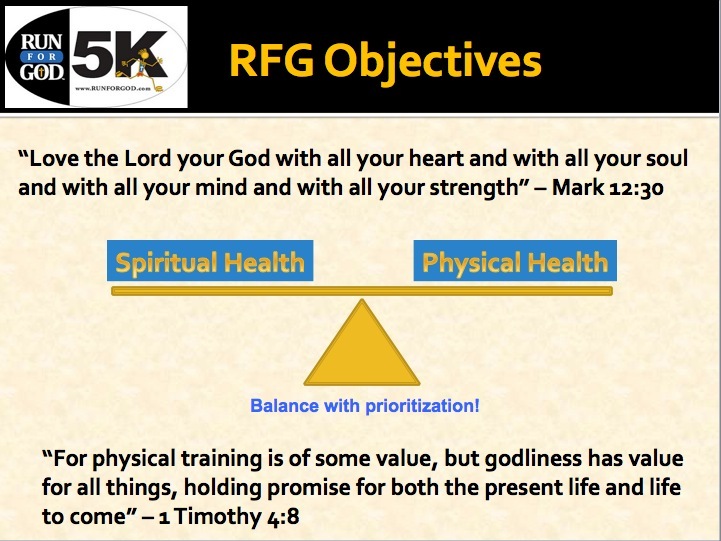 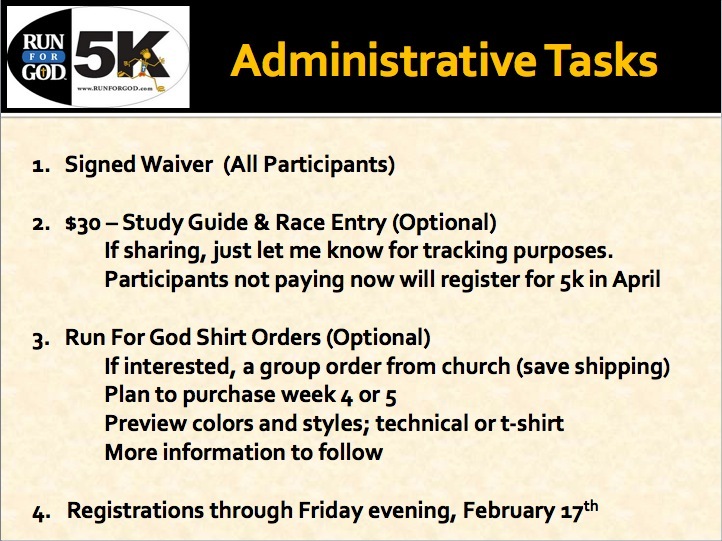 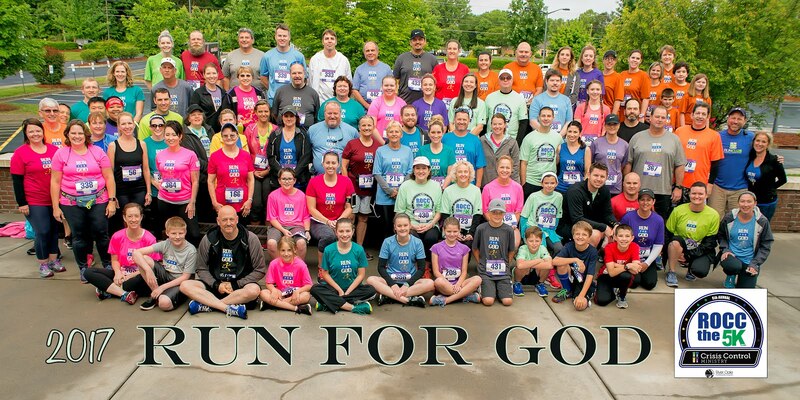 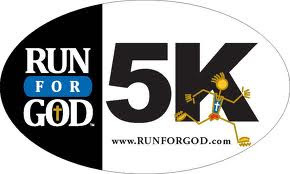 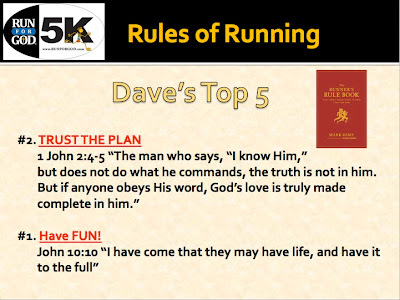 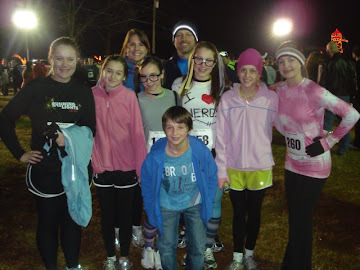 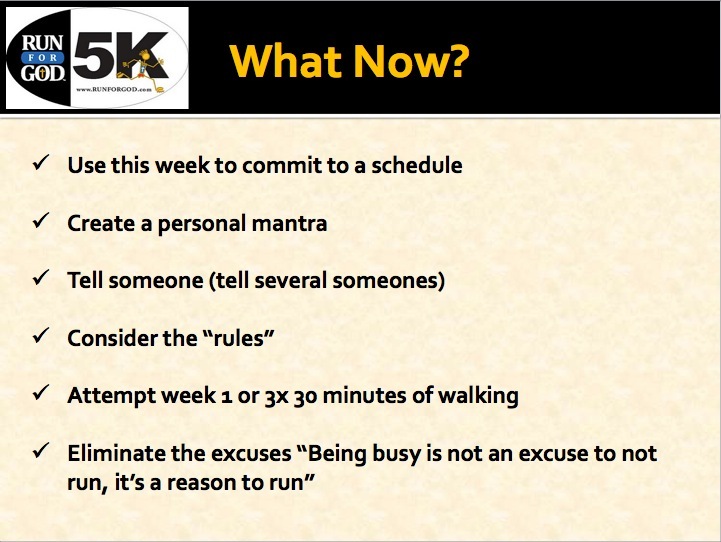 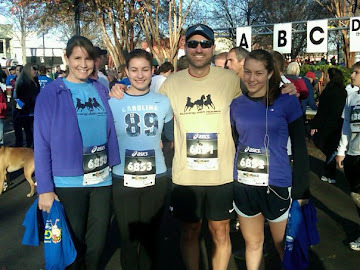 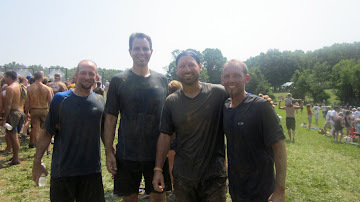 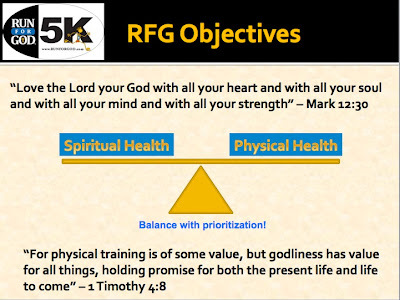 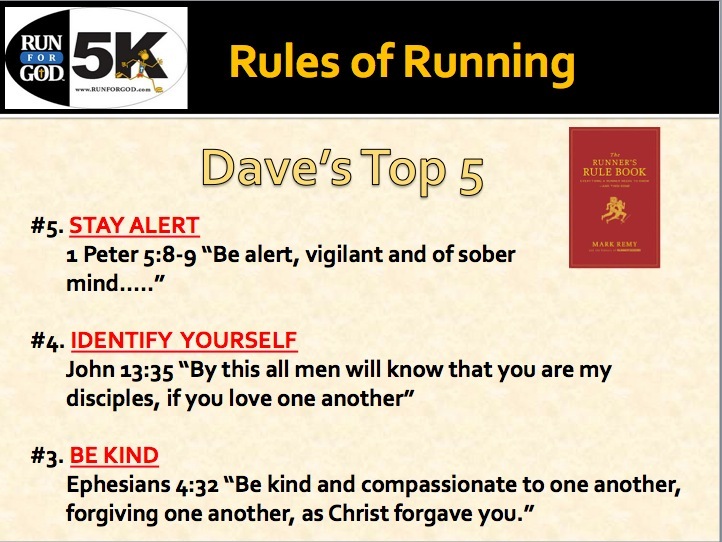 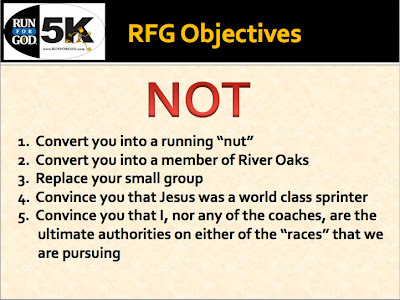 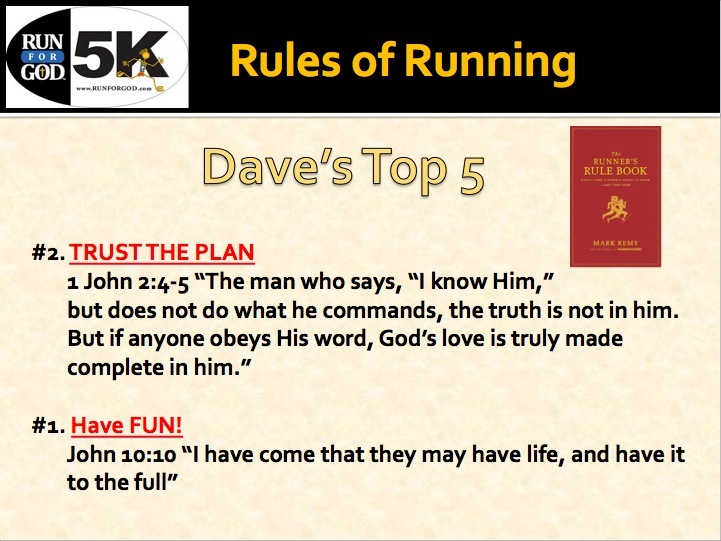 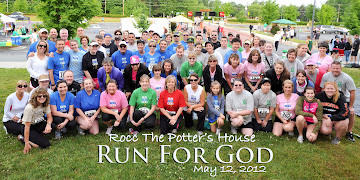 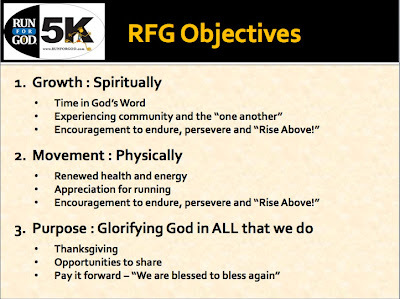 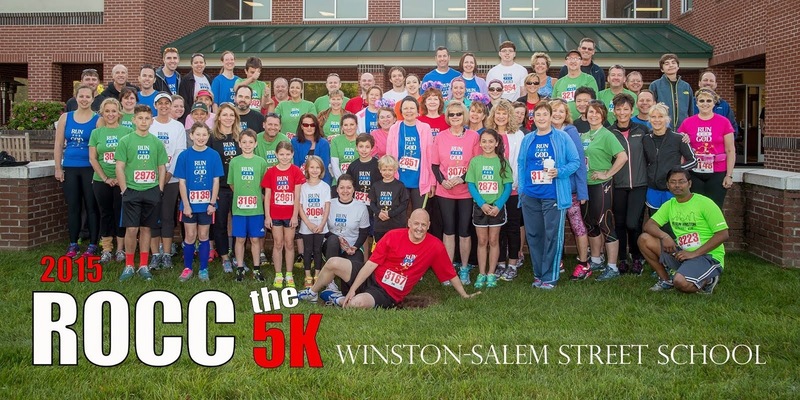 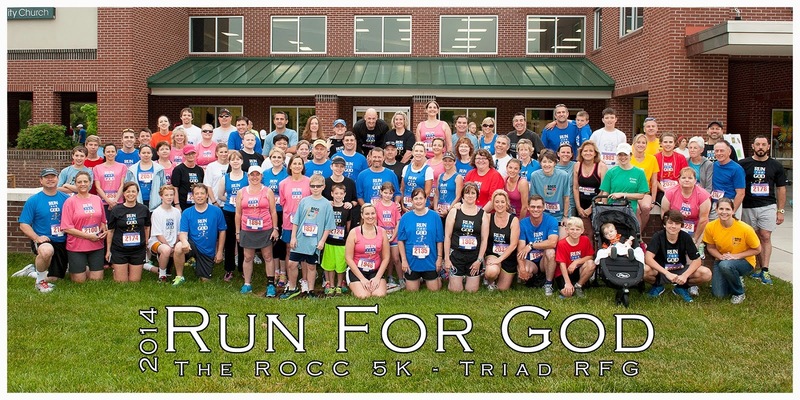 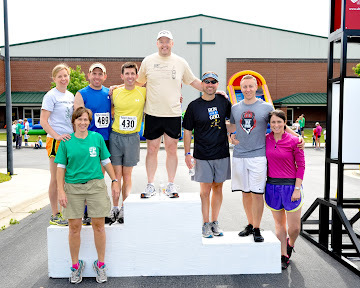 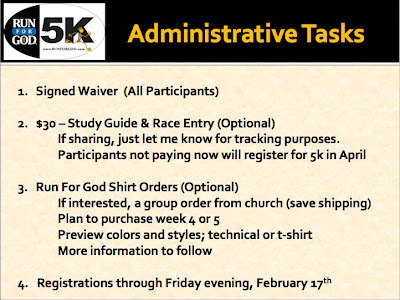 This week kicked off the Run For God 5K Challenge at River Oaks Community Church in Clemmons, NC. 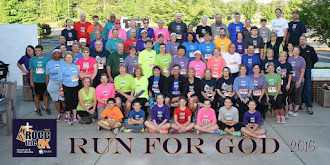 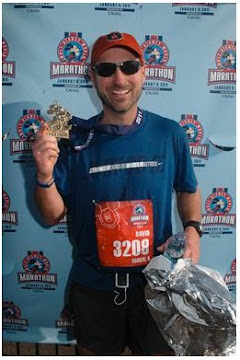 Over 100 of my newest running buddies joined for the introduction and prepared to begin this journey. 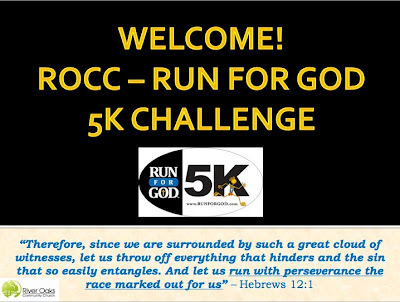 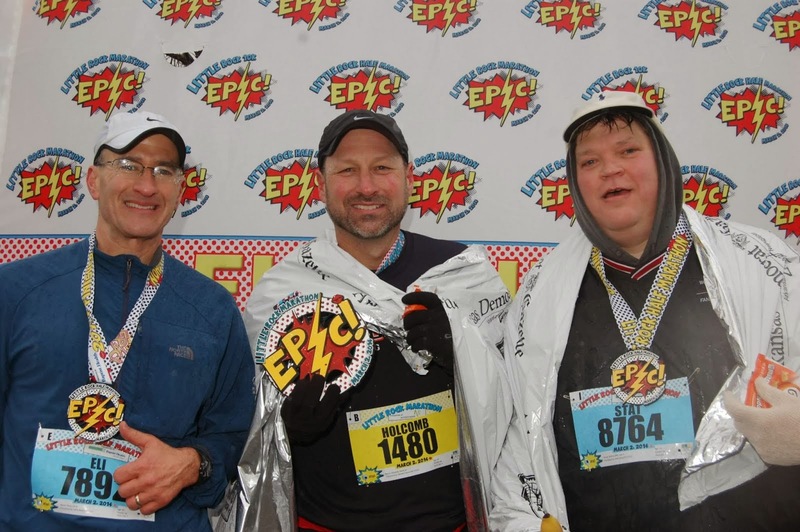 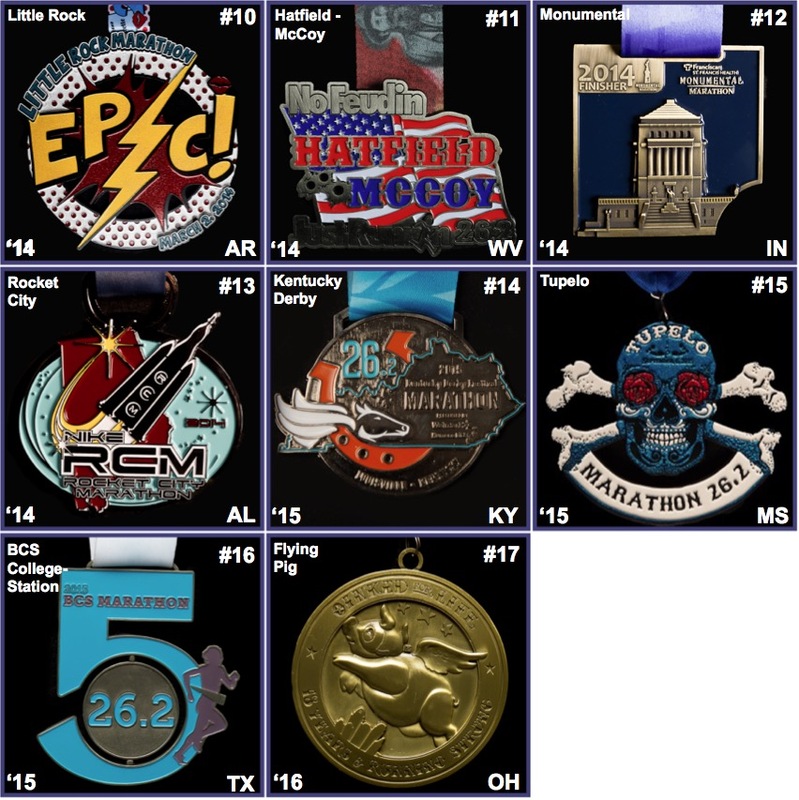 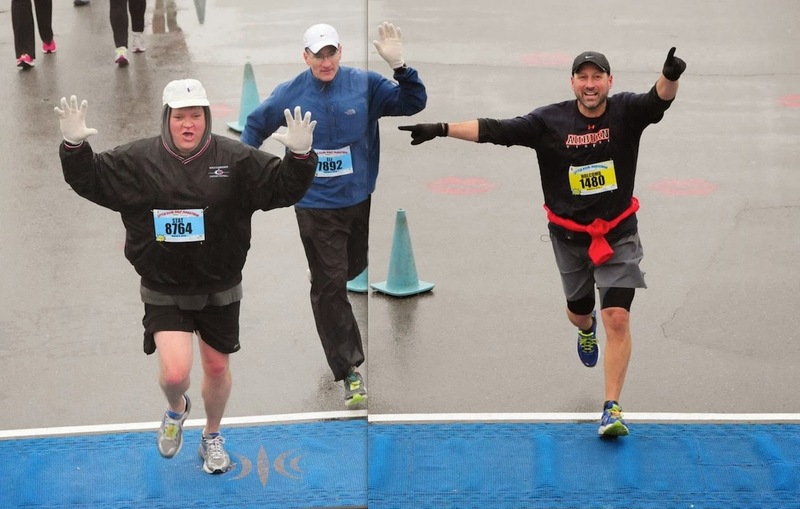 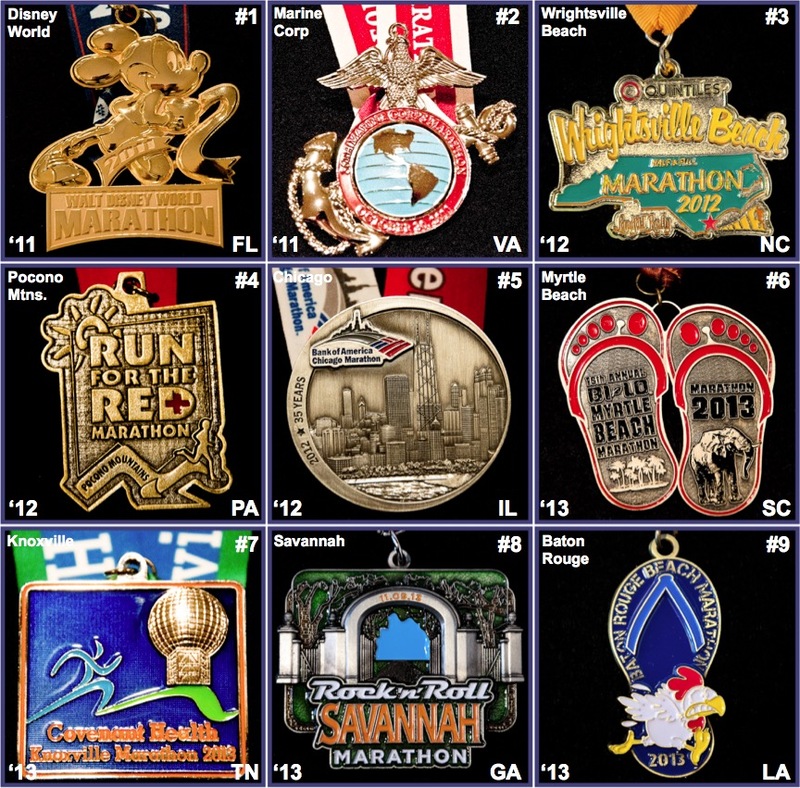 Like life’s journey, there are sure to be ups and downs over this next 13 weeks, but as with life in Christ Jesus, we know we can endure, persevere and encourage one another to complete this race for our prize; the finish line of the ROCC The Potter’s House 5k on May 12th. 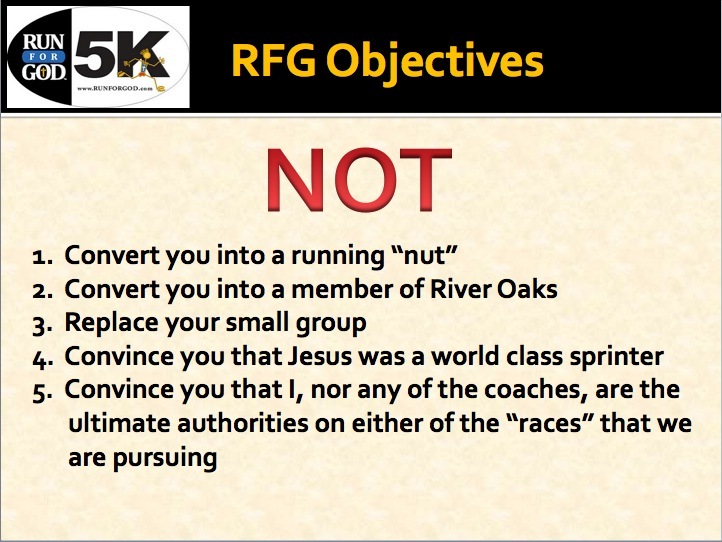 For those that are yet to join, or were unable to attend last night, I have provided the slides that we covered. 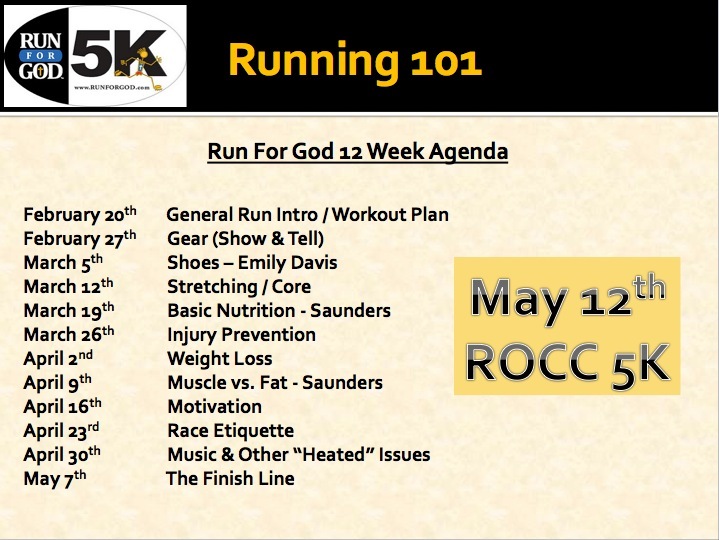 If you have any questions, please let me know. 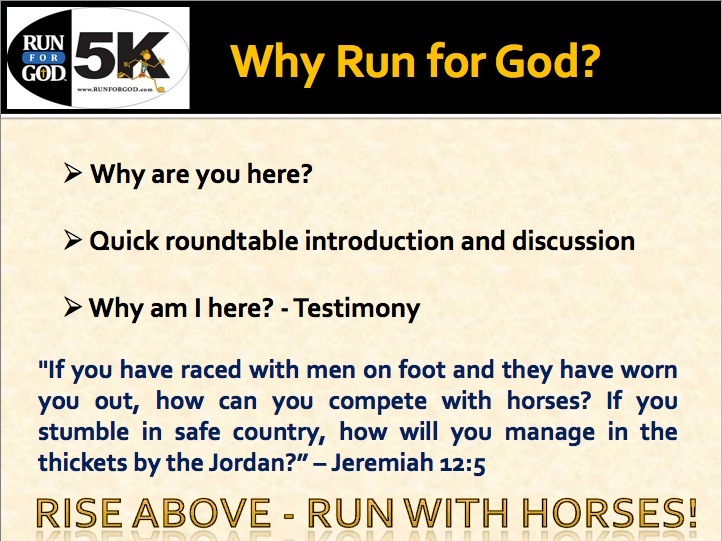 Have a great week and continue to run with horses!